still kickin myself for not buying this last year at TRPS! you wouldn’t happen to have one of these laying around ? would ya? any chance there are still more poster prints of this? This poster has long been sold out, as is the case with most of the art here. 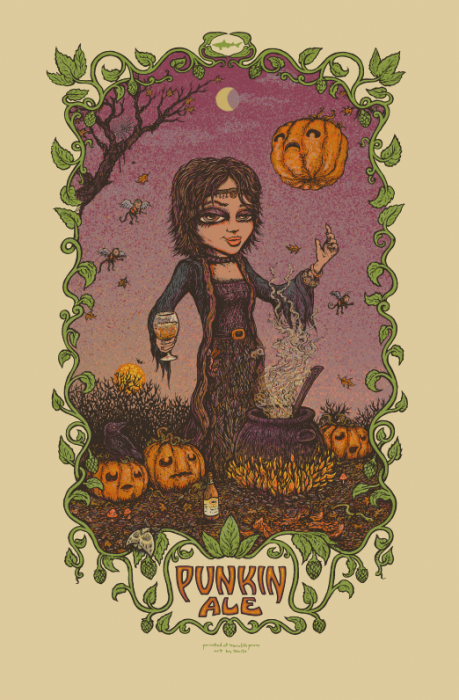 pls let me know if i can purchase the punkin ale poster. thanks.